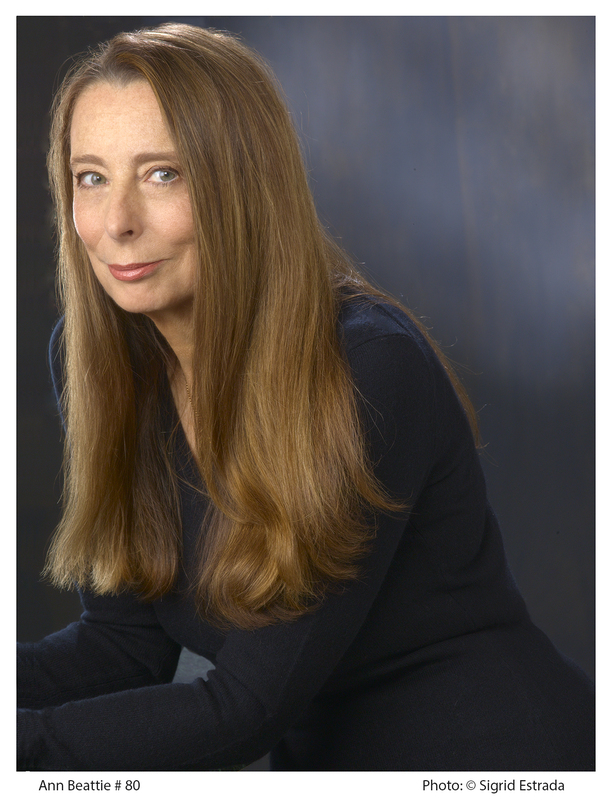 A four-time O. Henry Prize winner, Ann Beattie is a masterful observer of domestic relations and the idiosyncratic logic that governs human lives. 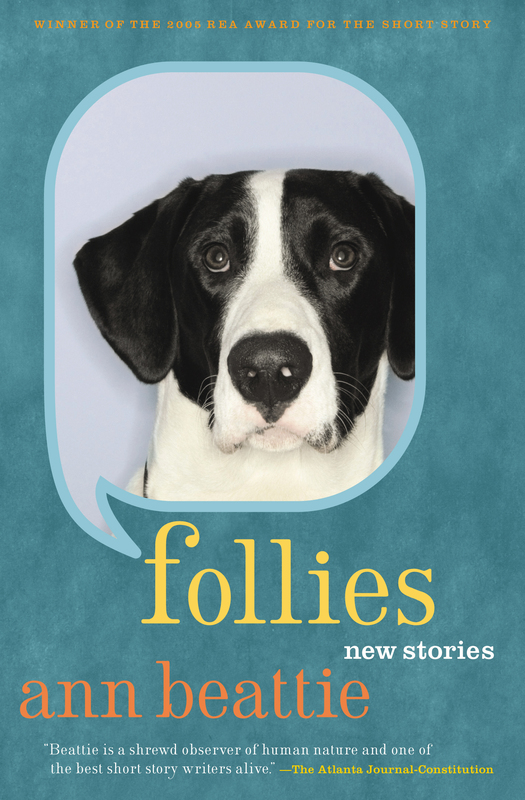 In Follies, her most resonant collection, she looks at baby boomers in their maturity, sorting out their own lives and struggling with parents who are eccentric, unpredictable, and increasingly dependent. She is at the top of her form, writing with the vividness, compassion, and sometimes morbid wit that have made her one of the most influential writers of a generation.